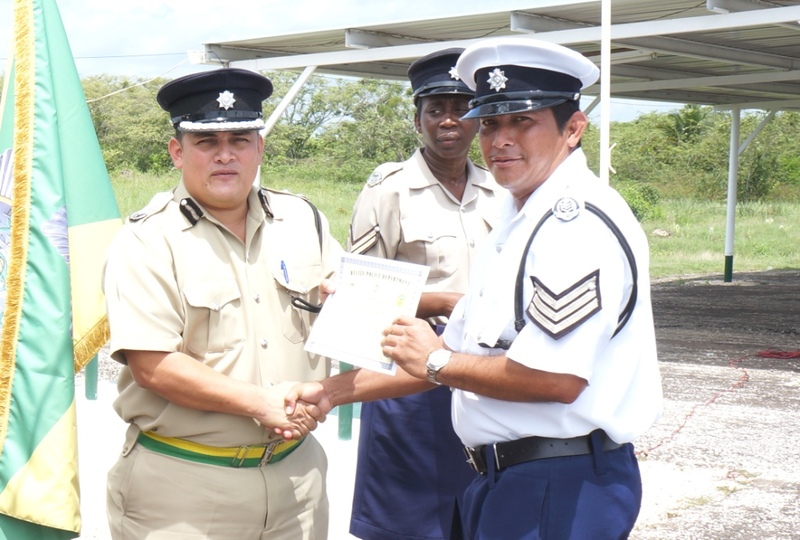 On Friday, June 7, 2013, Graduation Ceremonies were held for close to Twenty Police Officers who completed a two-week long Squad Drill Course conducted at the Police Training Academy in Belmopan. 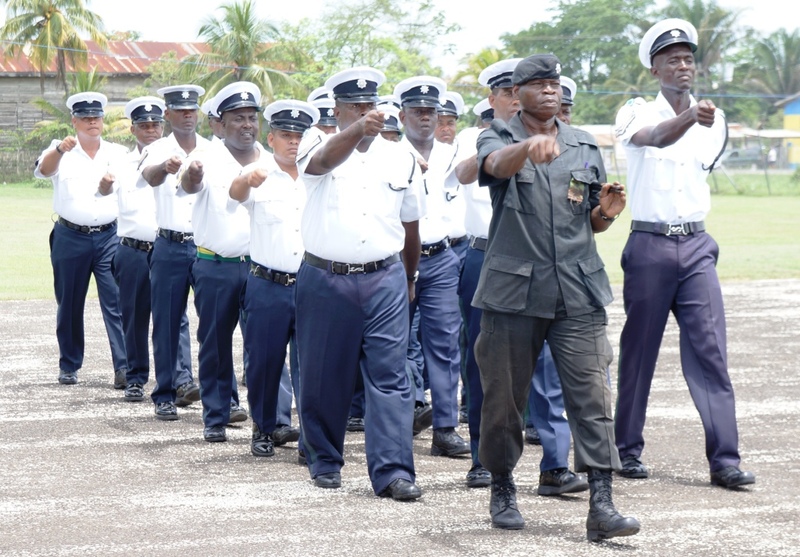 The course was for non-commissioned officers, corporals and sergeants, attached to the various formations and sub-formations around the Country. 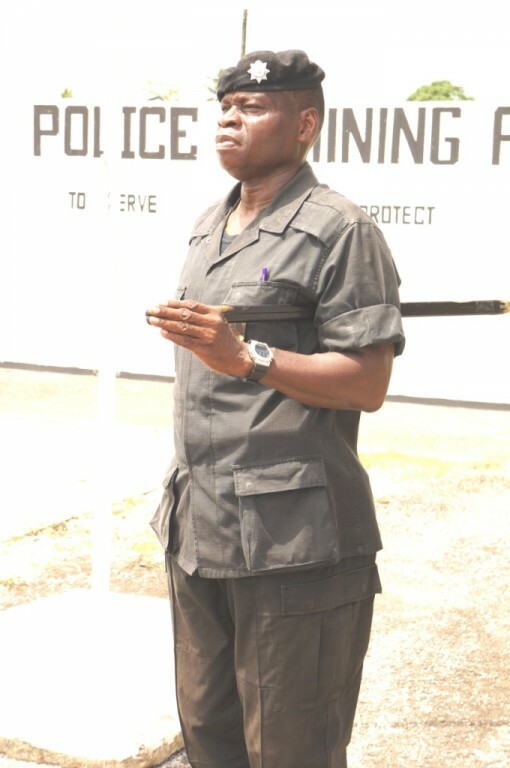 Its purpose was to have the participating officers re-sharpen their drill-skills; something which keynote speaker at the Ceremony, Acting Director of Training Senior Superintendent, Chester Williams, reminded them is an integral part of their discipline as members of one of the Nation’s leading security forces. 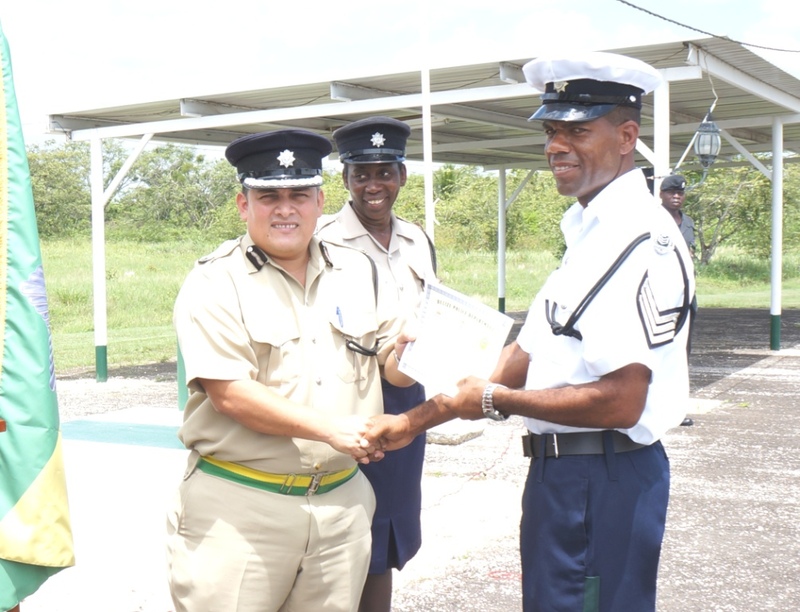 Also present for the graduation ceremony was Deputy Commissioner of Police, Elodio Aragon, who along with Senior Superintendent Williams, presented certificates to all the officers that completed the course. 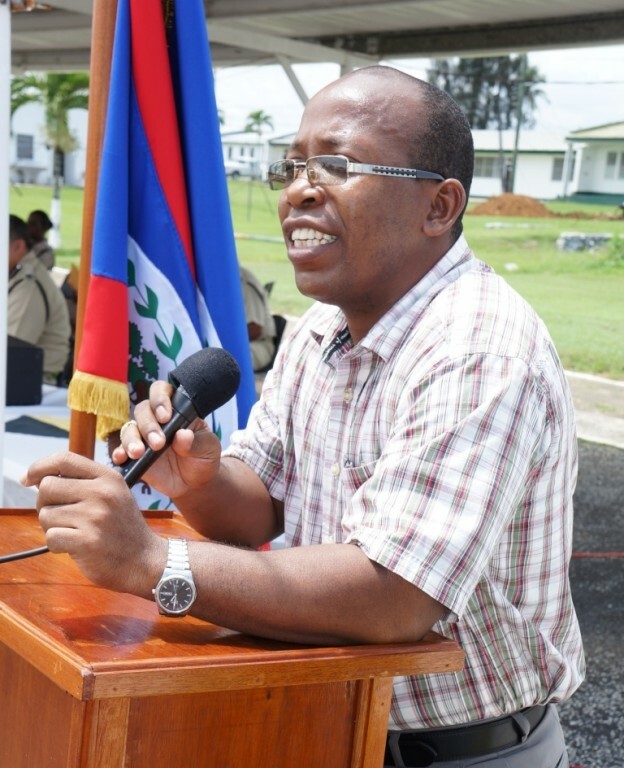 Master of Ceremonies was Commandant of the National Police Training Academy, Superintendent Linden Flowers. 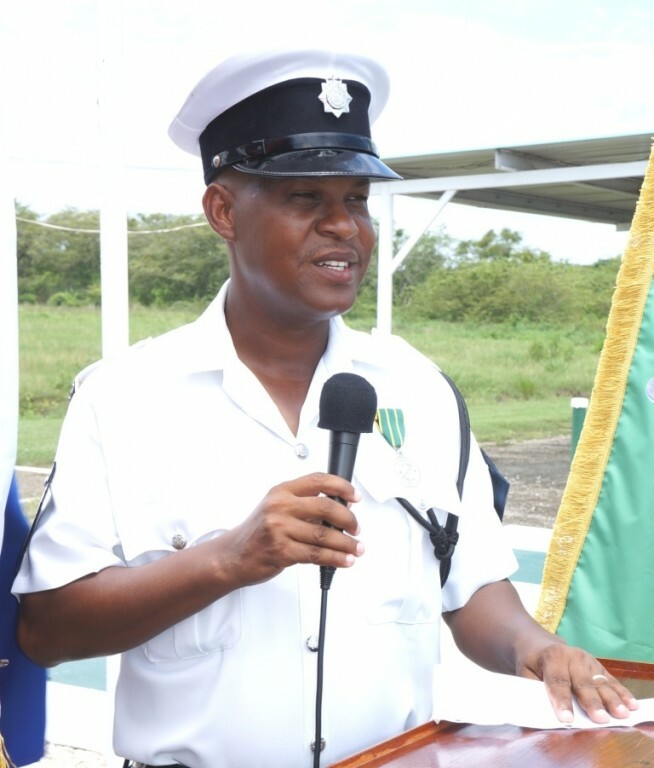 Other senior officers present for the ceremony included Director of the National Crimes Investigation Branch, Assistant Commissioner of Police, Russell Blackett and Deputy Commandant of the Police Training Academy, A. Richard Rosado. 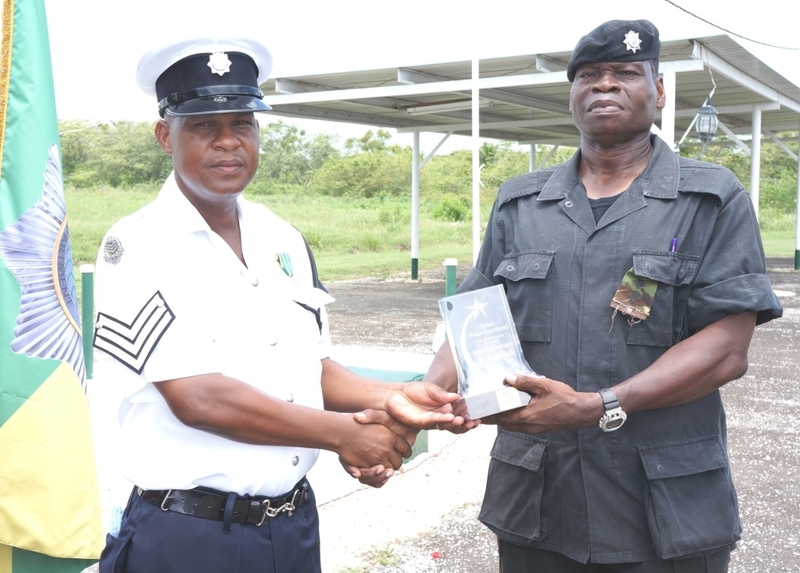 The training was conducted under the direct command of veteran Drill-Instructor at the National Police Training Academy, Inspector Daniel Cacho, who was presented with a Plaque of Appreciation. The Squad Drill Course is one of a number of courses being conducted as part of the Department and the Academy’s renewed and expanded Training Program for 2013, aimed at equipping officers with the essential skills and discipline to execute their jobs in an intelligent and effective manner. 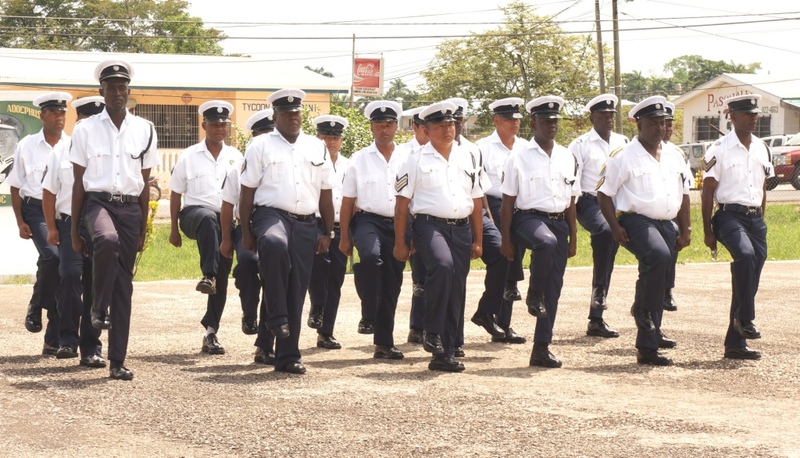 Another two-week course gets underway this week at the National Training Academy, starting today, Monday, June 10, 2013, this one being a refresher course mainly for re-enlisted officers of the Police Department.